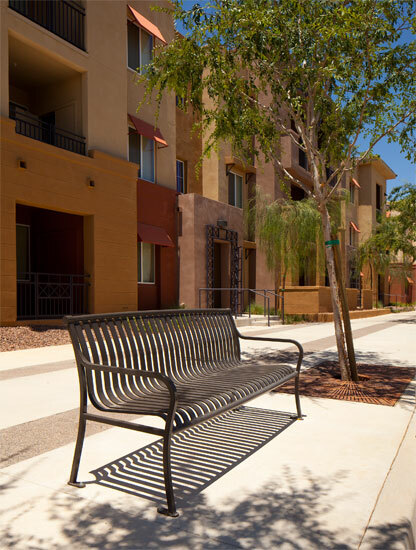 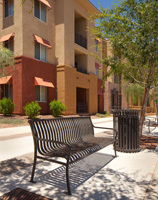 The Residences at Stadium Village is a new apartment complex in Surprise, AZ. 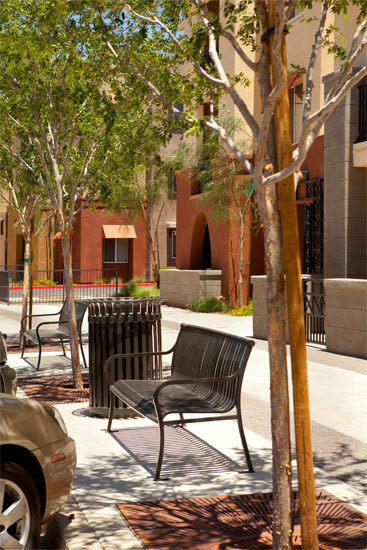 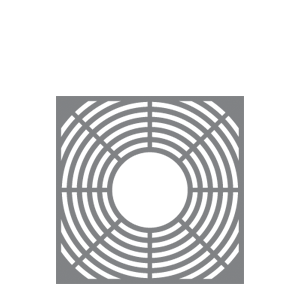 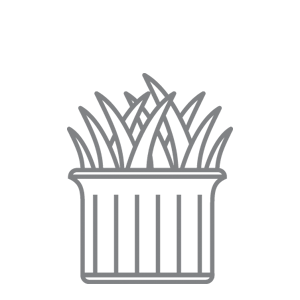 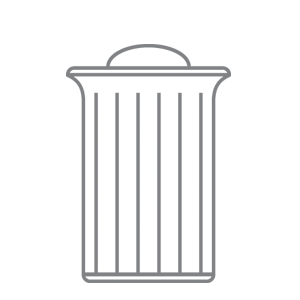 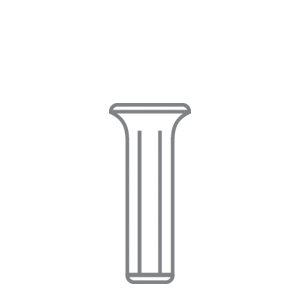 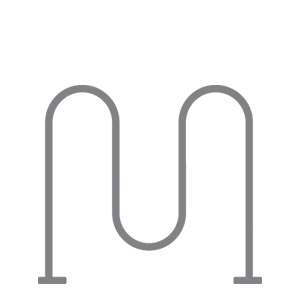 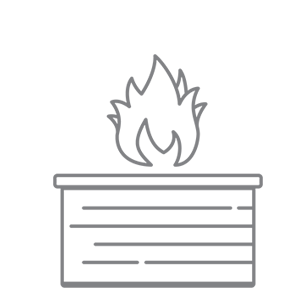 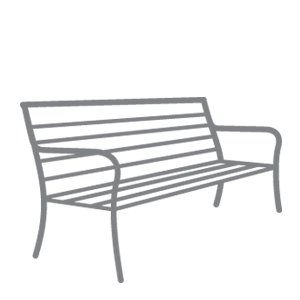 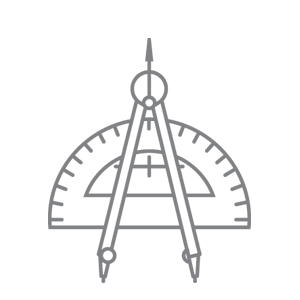 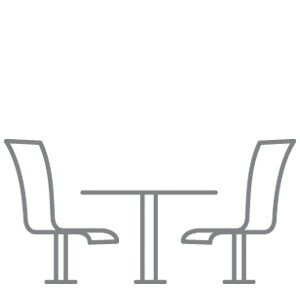 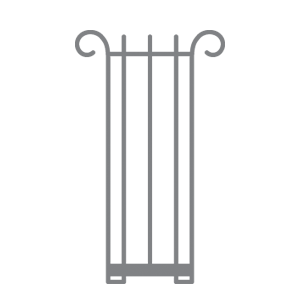 Located across the street from Surprise Stadium, home training ground to the Texas Rangers and Kansas City Royals, the Residences at Stadium Village is surrounded by thirteen golf courses in a 5 mile radius. 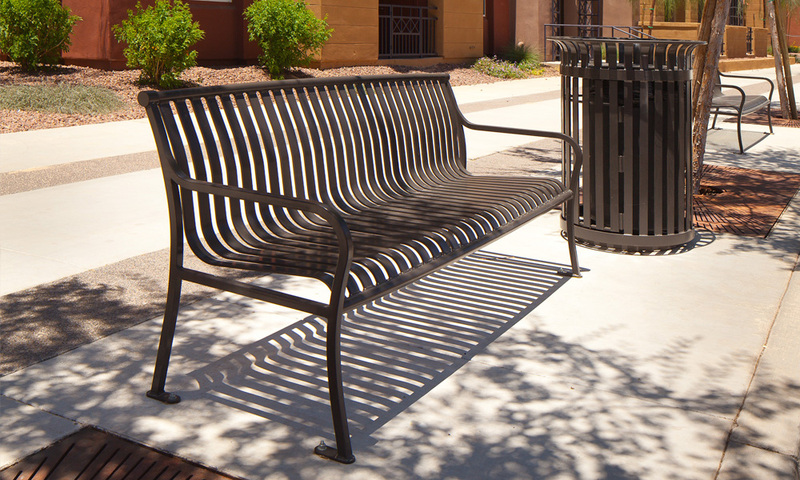 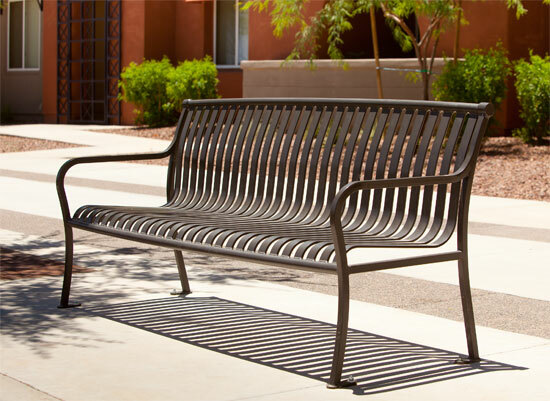 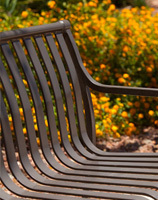 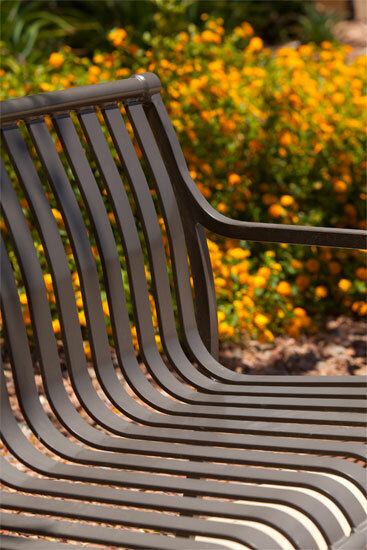 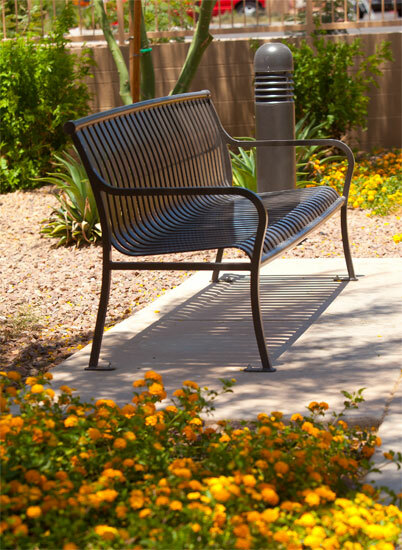 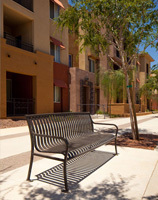 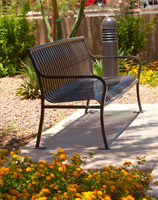 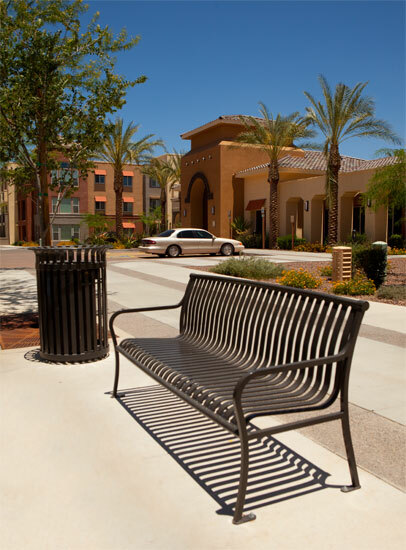 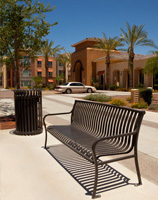 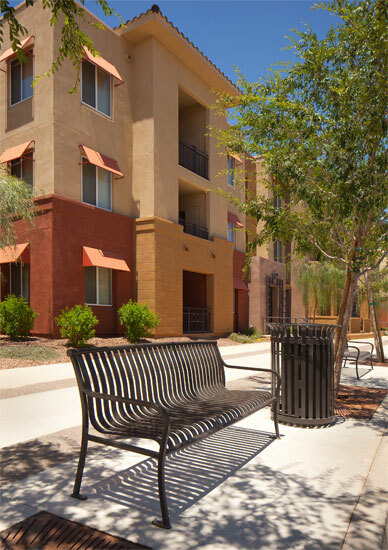 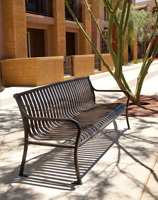 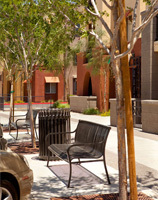 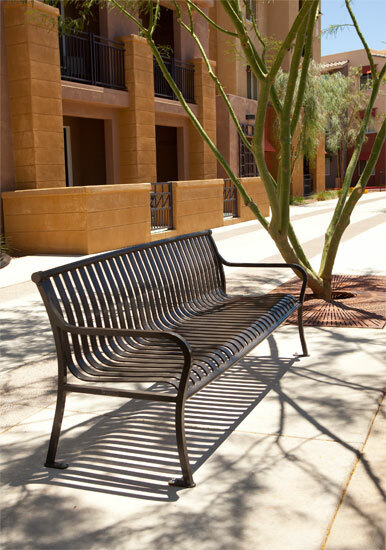 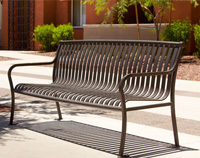 SiteScapes provided CityView Benches and Trash Receptalces.